What is the “American identity,” and how has the artwork of the American west affected your ideas of American identity? 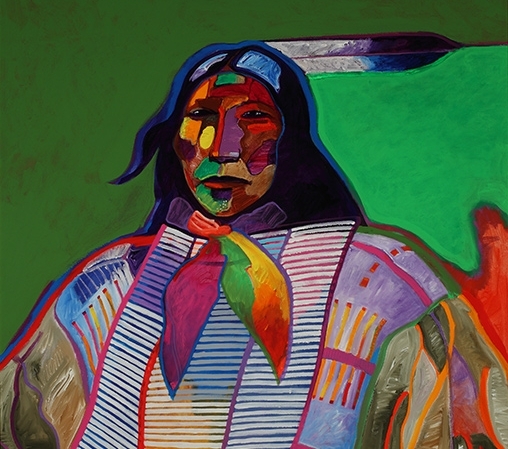 Focusing on images of Native Americans created from the late 1800s to today, this exhibition explores how artists of different eras and backgrounds represent Indigenous cultures. This exhibition will inspire visitors to ponder how they would want to be represented.